Rafale Jet: Why PM Modi Believes Indian Air Force 'Can Deliver Even Better Results' With This Fighter Plane? 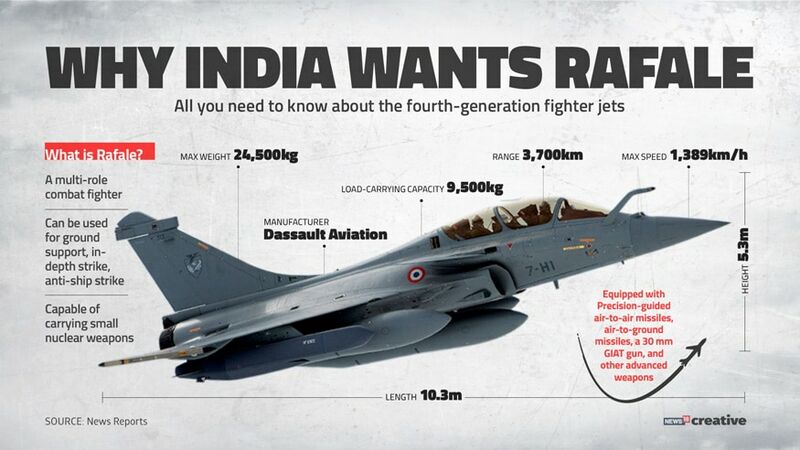 India chose Dassault Rafale over Lockheed Martin’s F-16 used by Pakistan Air Force, Boeing’s F/A-18, Eurofighter Typhoon, Russia’s MiG-35 and Sweden’s Saab Gripen. After the Indian Air Force struck a Jaish-e-Mohammed camp in Balakot, about 80 km from the Line of Control in Jammu and Kashmir, Prime Minister Modi said, "Rafale fighters could have delivered even better results". His reference was apparently to the stealth of Rafale, an air-dominance aircraft manufactured by French Dassault Aviation. Instead, the Indian Air Force deployed a dozen Mirage-2000 aircraft, made by the same company to hit the target. 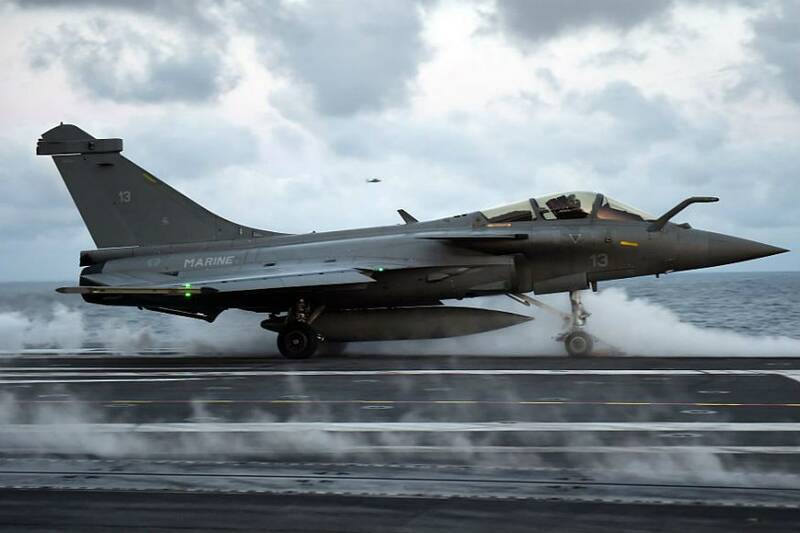 The Rafale is a Medium Multi-Role Combat Aircraft (MMRCA) that is said to boost India’s air dominance exponentially, currently safeguarded by fighter jets like Russia made Sukhoi Su-30MKI and MiG 29, along with French Mirage-2000 and indigenously built HAL Tejas.